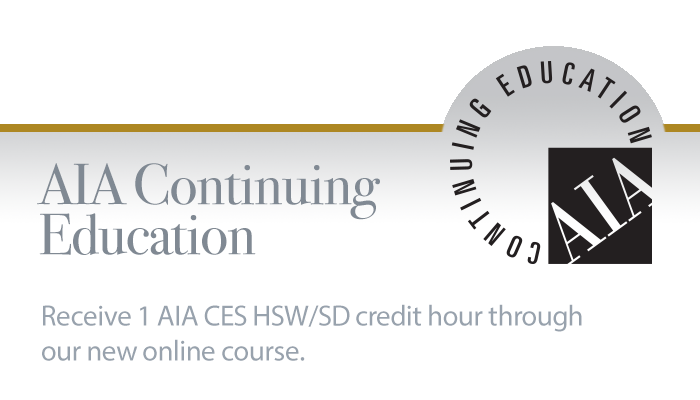 Receive 1 AIA CES HSW/SD credit hour through our online course. 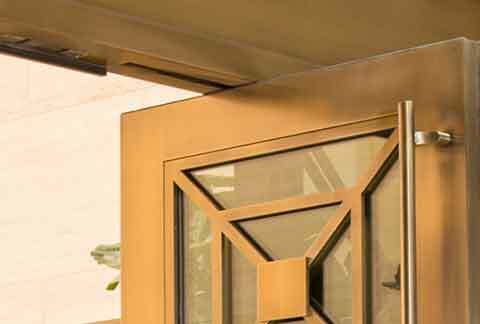 ADA-compliant doors and entrances ensure access to our built environment by making buildings and facilities readily accessible to and usable by individuals with disabilities. Explore the guide. 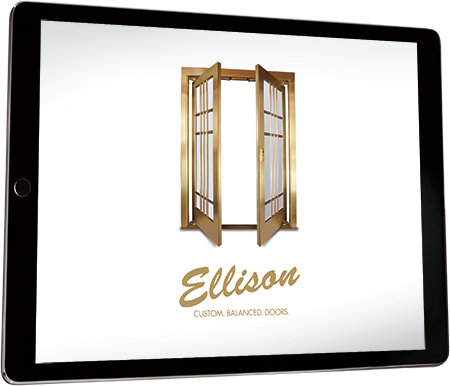 Explore custom crafted balanced doors today with You've Arrived, Ellison's free media-rich interactive brochure. This 40-story, 463-unit deluxe apartment tower is Houston’s tallest luxury residential high-rise. 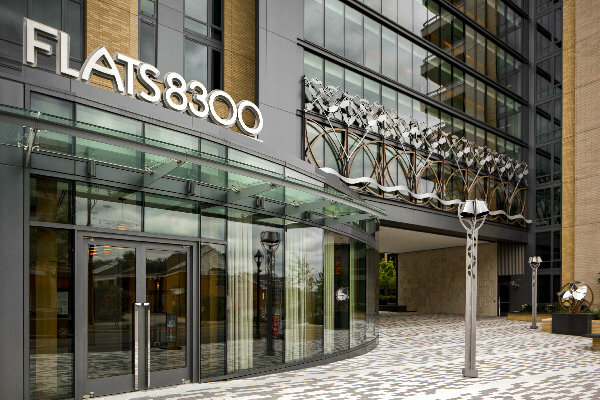 Market Square Tower is the pinnacle of upscale living in Houston and relies on Ellison Bronze to welcome residents with three pairs of formed bronze custom balanced doors. Ellison craftsmen use the highest quality materials to produce stunning doors that will last a lifetime. 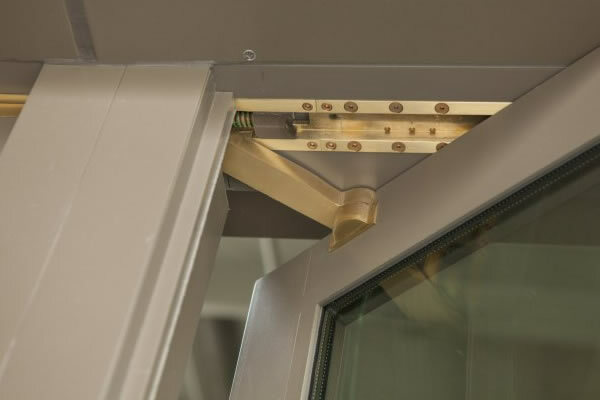 And unlike most door manufacturers, Ellison pre-assembles and pre-hangs each door before it leaves the factory, in order to inspect and fine-tune it to perfection. 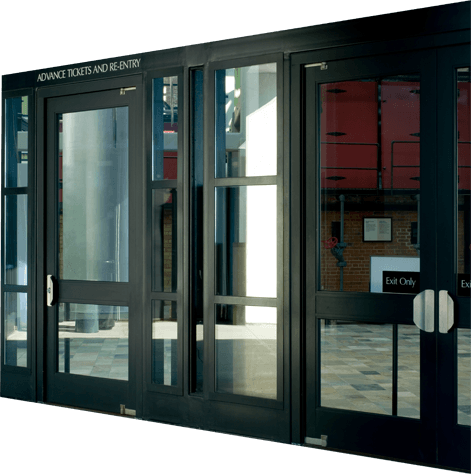 Ellison balanced doors are completely warranted for 10 years, and in the unlikely event of a malfunction, parts are free for the first decade of use. 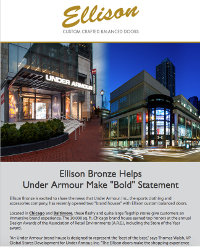 See Ellison doors in action in our Door Gallery. Explore by door type and features, or search by keyword. You can also filter by location to find Ellison projects near you. 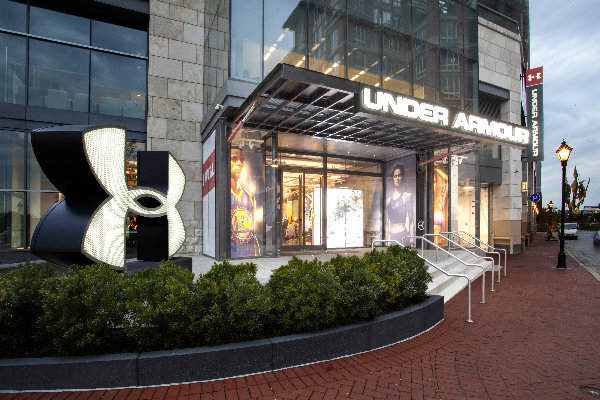 The gallery is constantly changing and offers the most updated look at where our doors are installed. Truly customizable and made from only the highest-quality sustainable materials, Ellison balanced doors offer virtually limitless design options to meet your desired aesthetic.